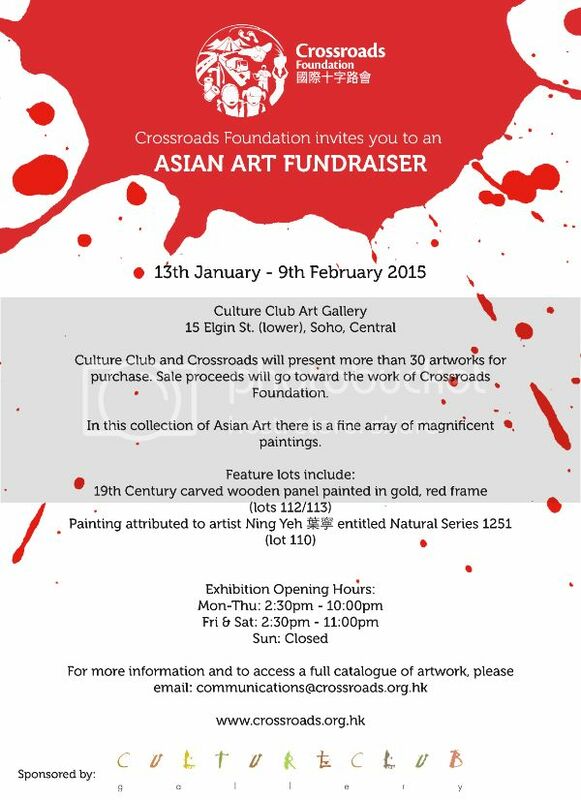 What's happening around the Sam Shing - Gold Coast - Sham Tseng area in January? A very happy, healthy and prosperous New Year to our readers and advertisers! 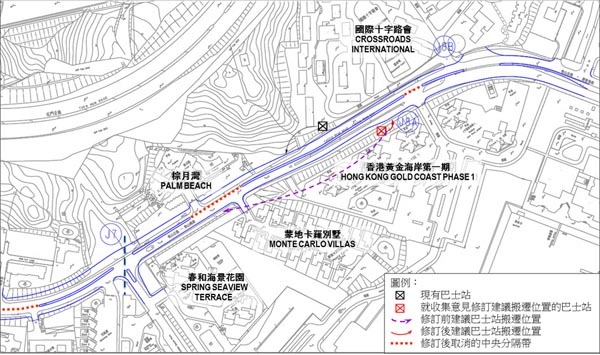 It would appear that the remaining single lane part of Castle Peak Road, Castle Peak Bay from Kwun Tsing Road to Hoi Wing Road will be widened to dual-carriageway standard. Work is due to start in 2016, with completion anticipated in 2019. You can find more details on our front page. Recently opened are a medical clinic and physiotherapists; food shop; pet cremation service and language school. You can find more details on our front page. Sino Land held a very successful family carnival and Soccer tournament on the grass behind the Gold Coast Phase II Club House. 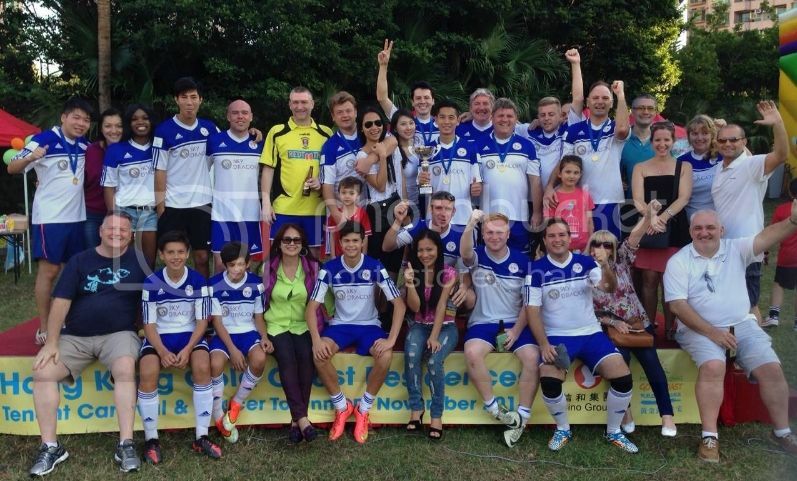 The Captain's Trophy was won by the Gold Coast residents' team Gold Coast Flying Pigs United who beat Evernest FC by creditable 3 goals to Nil. The jubilant Gold Coast Flying Pigs United (photo by kind permission of Leona Williams). 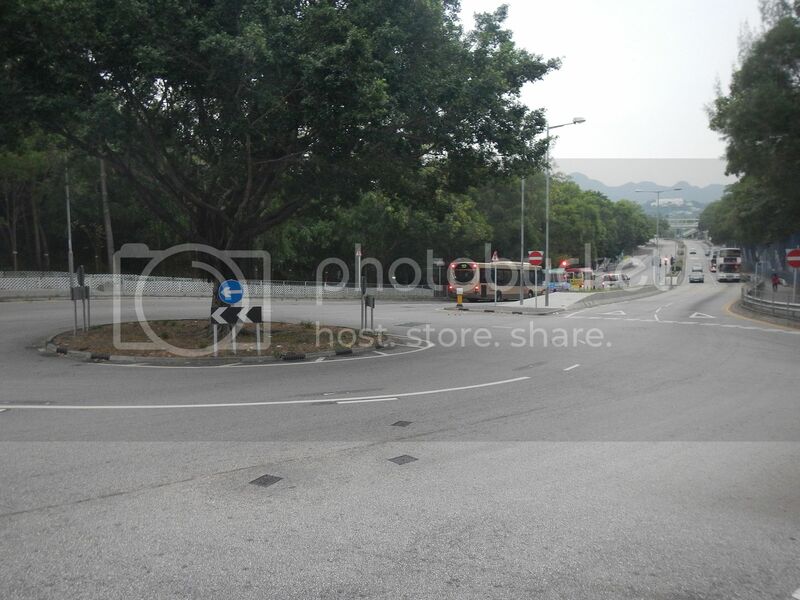 We have previously reported that the new solid white line on the roundabout at the junction of Castle Peak Road and Tsing Fat Street (the turn-off for the Flea Market) effectively cuts this part of the Tuen Mun-bound dual-carriageway down to one lane. We are pleased to report that thanks to the intervention of Tuen Mun District Councillors Beatrice CHU Shun Nga and SO Shiu Shing the offending white line is to be removed. 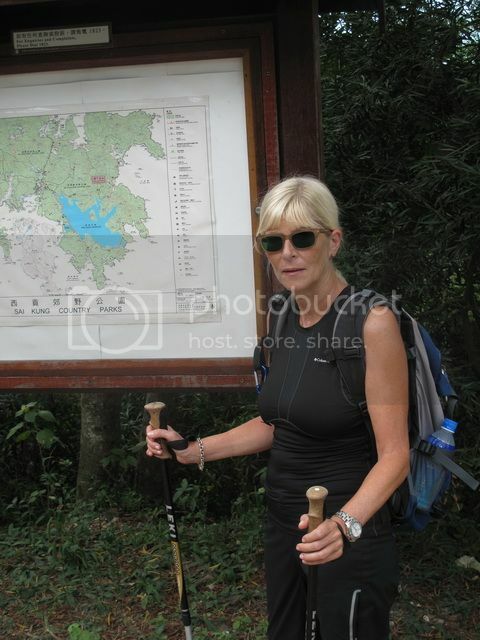 During the roundabout inspection on the 19th November Tuen Mun District Councillor Beatrice CHU Shun Nga (see above) told goldcoastonline.hk that following government rezoning, this area will see 7,000 new residential units built in the next few years. To put the figure in to context, Gold Coast Phase I and II plus the Aegean equal 3,714 residential units. When this happens public transport in to Central will be so overloaded that it will be impossible unless the 962 route is re-instated. You can find a plethora of new and second-hand items for sale locally in our Classifieds Market Place. There is everything from yachts to children's roller skates! Place a free advert - all you need to do is create a free account! Sino Land Renews Its Goldcoastonline.hk Advertising Campaign for the 3rd Year Running! We are delighted to announce that Sino Land has chosen to renew its annual goldcoastonline.hk advertising campaign for the 3rd year running! One Strike Combat offers classes in Muay Thai/Kick Boxing - Regular daily classes which involves, cardio workouts, strength & conditioning based on the art of Muay Thai Boxing. Goldcoastonline.hk is pleased to welcome South-Stream Seafoods as a new advertiser, with a 1-year booking for a right-hand banner ad. South Stream Seafoods has been operating in Hong Kong since 1990. Established to meet the growing demand for quality imported seafood, South Stream has provided price competitive alternatives to dubious and in some cases, dangerous, local fish and shellfish. After 14 years of serving Hong Kong's top hotels, restaurants and airline caterers, South Stream now offers these same great seafood treats for home delivery. In addition to this a range of other natural, organic and eco-friendly products are also available. 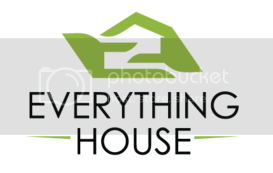 Goldcoastonline.hk is also pleased to welcome Everything House which has taken out a banner ad to run to the end of 1Q 2015. 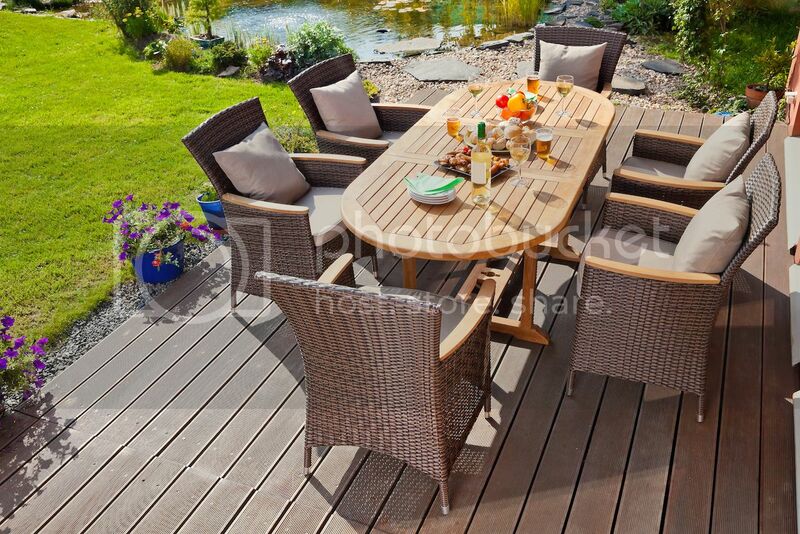 Everything House specialises in providing practical, high quality, and affordable outdoor furniture / furnishings suitable for gardens, patios, balconies, roof tops, and other outdoor spaces - in almost all cases, made to order! 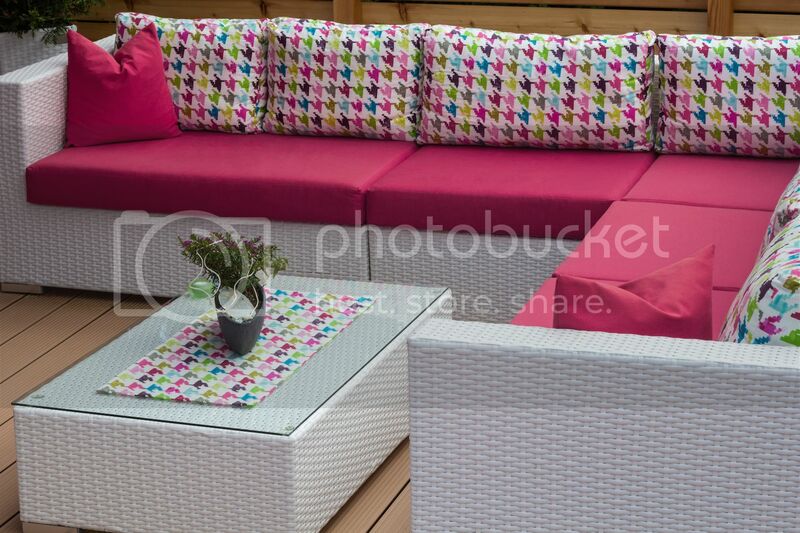 Products include sofas, chairs, tables, stools, decking, storage units, umbrellas, sun loungers, in multiple styles, materials and colours. Another new advertiser is the Gold Coast's new medical practice, Marina Medical Centre, and their sister practice sportsperformance physiotherapy. Both practices have taken out Enhanced Listings in our Local Directory. Goldcoastonline.hk the perfect choice to reach ex-pat and local consumers and businesses in the Sham Tseng - Gold Coast - Sam Shing area. With over 18,000 unique IP visits a month and an informative e-newsletter which goes out to over 1,200 local residents, advertising dollars are precisely targeted to best use. If you have a Dymocks Booklover's Rewards card holder please be aware that the Booklover's Rewards program will be terminating in 60 days from 2 January 2015. From 2nd January 2015 up until 2nd March 2015, you will continue to earn and redeem points when shopping with your Booklover card at any Dymocks store in Hong Kong. 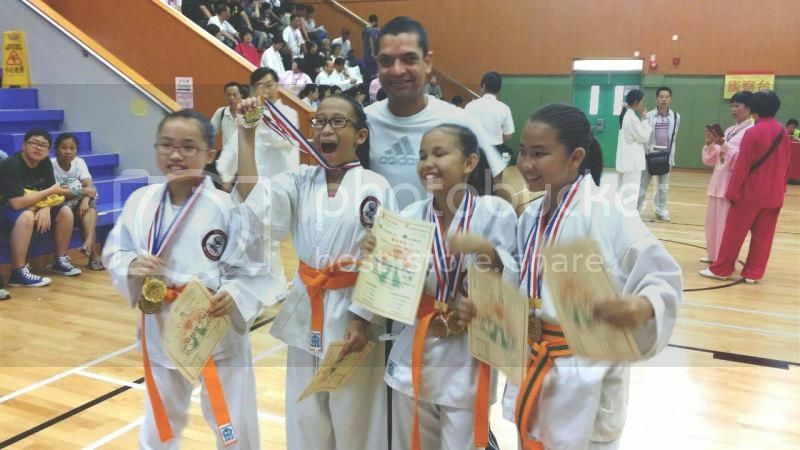 Copyright © 2015 goldcoastonline.hk, All rights reserved.